Frank De Safey co-founded Sequence 20 years ago and today is one of the best known career industry players, consultants and experts. He is a highly sought after speakers and hands-on instructor to lead career workshops, networking sessions and resume clinics for leading industry professional organizations throughout the United States. Today, Sequence Resumes, working under his direction, is an established stand-alone business Career Services division offering professional resume writing, career branding and professional development products and services here in the United States and internationally. The organization also produces learning exerices, ebook/book and other profesisonal materials related to value assessment, career branding, personal / professional visioning, and marketing. 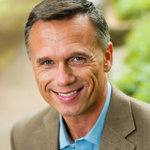 One of the most well-known and recognized executive search consultants in the niche construction, environmental, sustainability, engineering and scientific industries in the United States and internationally, Frank DeSafey is a founding principal of Sequence Staffing. 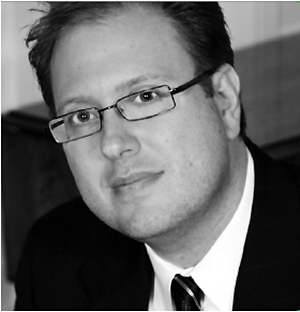 With more than 20 years of experience in the field, he is especially known and highly respected for the success of the firm and has personally undertaken thousands of high profile search assignments over the years. In fact, he has earned accolades for his ability to find and fill the most challenging positions with exceptional candidates that have not only made immediate contributions to their new employer, but have helped redefine organization’s corporate cultures that has achieved greater productivity and efficiencies. A seasoned business strategist, he is often called upon by client organizations to formulate new business concepts and divisions and then recruit the personnel to actually build out those entities, including undertaking and leading a good deal of acquisition and merger efforts. Frank has also been a pioneer in the development and use of new electronic medium recruiting strategies and efforts. A noted speaker and networker, he is known throughout the industry as a strong proponent of continual career planning and professional re-investment. He is considered one of the key industry thinkers adding to concepts of branding and networking with consideration of the ever evolving and new technologically driven employment landscape. He has consistently been an advocate for understanding the emerging workforce and the new dynamics of workers in this technology driven and constantly changing workplace. His aggressive style of challenging individuals to look at their careers as more than just jobs, their professional as more than just a direction, to work with passion, and being flexible and entrepreneurial in the new and quickly evolving employment landscape has been at the core of Sequence’s professional development services and product offerings. Your career can’t be left to chance. Yet, almost all are. That’s something probably no one ever told you when you graduated school, when you took your first job, or even now years later when you speak with your colleagues. The truth is, most people stumble through their careers with no true target or purpose. Their course of career life (VITAE) is often rudderless: simply drifting toward success or hardship once they take up their chosen occupation. Yes, most careers are left to chance. My name is Frank De Safey, but if you aren’t a professional in the more traditional industries that service our nation’s built infrastructure, sciences, manufacturing and natural resources/environmental you likely haven’t had the opportunity to interact with me. In those markets, the ones that power our economy and impact each of our daily lives on so many levels, I am one of the leading executive recruiters and thought contributors to strategic / consultative services and career development. My firm, Sequence Staffing (www.sequencestaffing.com) undertakes engagements ranging from recruiting and practice building to business consulting and mergers / acquisitions. 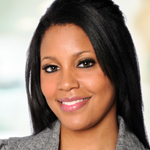 What is unique about my experience is that beyond acting as a recruiter, I often serve as an advisor and confidant to our clients and their leadership. I sit in on countless interviews, interactions and contribute personally with some of the most influential industry players and key leaders of our clientele. You have heard of the show The Apprentice. I am in apprentice mode 24/7 with exposure and opportunities that are unlike anything you can imagine. From small businesses, non-profits, government organizations and privately owned companies to everyday managers and millionaires/billionaires. My experience is unlike that of any other recruiter or consultant you know in the space. Beyond helping our client’s source talent and fill some of the most difficult positions, I am getting a constant education and immersion into business dealings of some of the world’s most interesting organizations. As a voracious learner with a curious mind, I can tell you things about organizations and provide insights and strategy into a vast amount of business endeavors in varied verticals that few have had the opportunity to experience. Most importantly, I can tell you what makes a successful professional and how to get a job and empower your career. For the past twenty years, I have been interacting daily with some of the world’s most interesting and dynamic people. So when I speak to you, I speak with the voice of experience. Those who are the best branded individuals (those with the most compelling resumes, supporting career materials and value propositions) are the ones that land jobs, are consistently offered the best opportunities, are seldom out of work, and tend to make more money over the length of their careers. In the course of our recruiting, we discovered most candidates lacked the knowledge and skill to build their careers and market themselves effectively. Their résumés and other personal brand marketing materials were poorly written and produced. Their professional story was undeveloped. We knew from experience even before they told us their struggles why they were being rejected outright in their job search efforts. On a daily basis, through our dealings, individuals would ask us to help them. Informally, we began writing professionally produced résumés, cover letters, and other personal brand marketing materials, and that made all the difference. We would also help them think about their careers in different ways: getting them to assess and to look at themselves more like branded products or valuable service offerings. Those requests for assistance became so frequent during and in the wake of the worst years of the great recession, that help offered would easily have taken away from our normal focuses and duties of recruiting. As a result, we established our résumé and career services division (www.sequencerésumés.com) to meet the ever-growing demand of those seeking professional help with their résumés and job-hunting efforts. Today, Sequence is the innovative leader in our niche career planning services sector. We are especially known for providing job seekers and career-minded individuals an exceptional level of professional and personalized service and expertise in career planning, personal branding, and candidate marketing. We are highly sought after speakers and hands-on instructors to lead career workshops, networking sessions, and résumé clinics for prominent industry professional organizations throughout the United States. 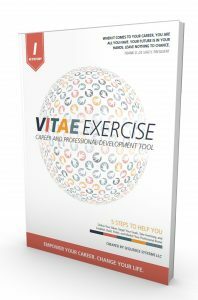 To impart some of our knowledge and insights, Sequence developed the VITAE Exercise (www.vitaeexercise.com). It’s a process to empower your professional career. It was developed over five years from personal experiences and over 50,000 people have heard the principles and already gained powerful knowledge from this tool. We have now launched it online here to the general public. The I – INVENTORY Section Mini-Book is well known because it is essentially an insights and tips/tricks tool to help you understand professional branding and give you the knowledge to develop your professional career materials (Résumés, Cover Letter, Project List, Social Media Profile and more). 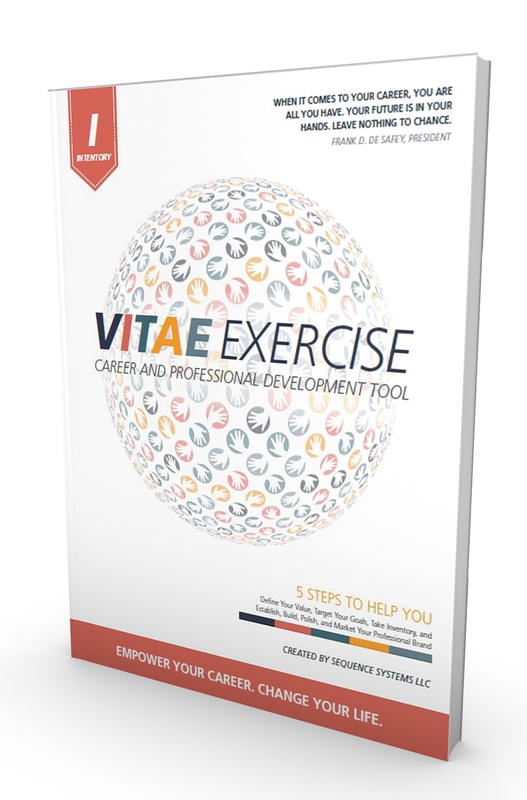 The Full VITAE Exercise though was built with the goal of going beyond the simple process of building these career materials to actually assessing your value, envisioning your career and evolving your professional brand for expression of it to the world. In my experience, those that do this, and who are engaged and provide valuable service in their work, are always the best paid and continuously employed. Each and every one of our resume packages comes with our Sequence VITAE I-INVENTORY Mini-Book! 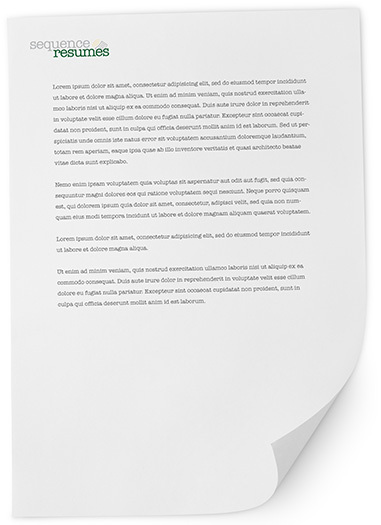 We aren’t just resume writers that are writing and helping you develop your custom Resume and Career Marketing Materials. We are seeking to help you empower you career and put you on a lifelong path of professional pursuits. If I told you those individuals who developed more professional career materials alone earn on average 10 to 15% greater compensation, would this surprise you? What if I said that those that understand their value, are engaged in their work and develop their career and professional branding and value propositions earn 20% greater? That these same people also often have access to some of the best and most unique opportunities? Some can in time even work to develop their own custom designed positions? In my personal experience all this is true. Over a lifetime, this is staggering not just from a monetary perspective, but with consideration of aspects of work/life harmony and balance. When it comes to your career, you are all you have. Your future is in your hands. Leave nothing to chance.